A well-designed website holds an important place in today's’ digital world. It is the need of time to show a strong online presence to boost your business. In order to do so, is buying a domain and developing an attractive website enough? Well, there is more to it than just having a unique name. Generally, the business owners think that by having an appealing website, customers would come themselves or leads will generate on auto-pilot A common perception is that attractive graphics and complimentary fonts are enough to make a perfect website, whereas the reality is much more different. The landing page of a company’s website is the first thing a user will get to interact through. There are a number of ways to utilize design elements and make the first impression long lasting. Engaging content and great customer experience are probably the two most important factors that can lead to a higher conversion rate. There are various design tendencies that can be used to make an effective web design. 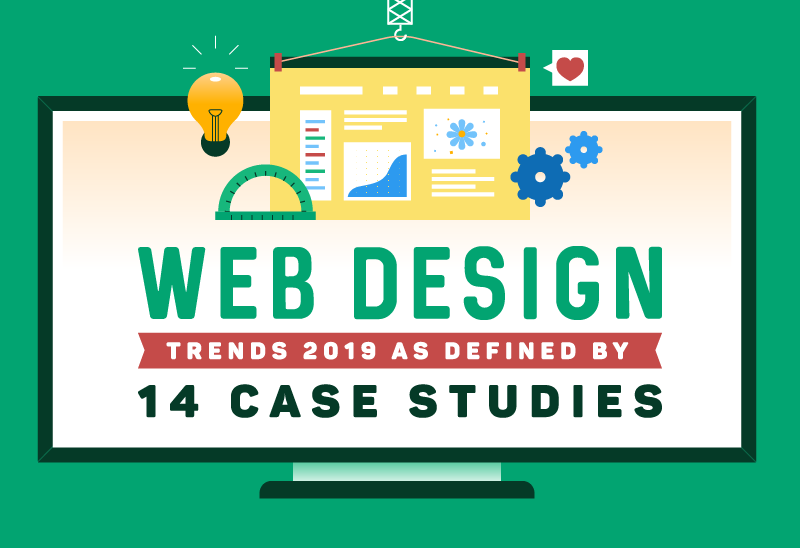 Some of these definitive trends have been selected and presented in the infographic below. 39 percent of users stop engaging with a website if it has image loading issues. Nearly 5 in 10 people (or 48% to be exact) consider a website's design to be the most telling factor about the credibility of a business. 82% of consumers trust a company after reading its custom content. Slow websites are responsible for $2.6 Billion in lost sales annually. Read Next: Mastering the art of Content Marketing is the future, but how is it taking a toll on the top Business Bloggers?